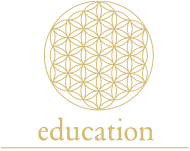 Our educational programs are designed to move you into ever wider and deeper explorations of consciousness and life. The goal of Spirit Fire is world-wide awareness. This is accomplished as each person finds the methods - practical, philosophical, or spiritual - that excite the mind and deliver experiences that brings them closer to their own unique expression. Spirit Fire's educational mandate shares the same goal as its meditation practice: improving your every day awareness and well-being. 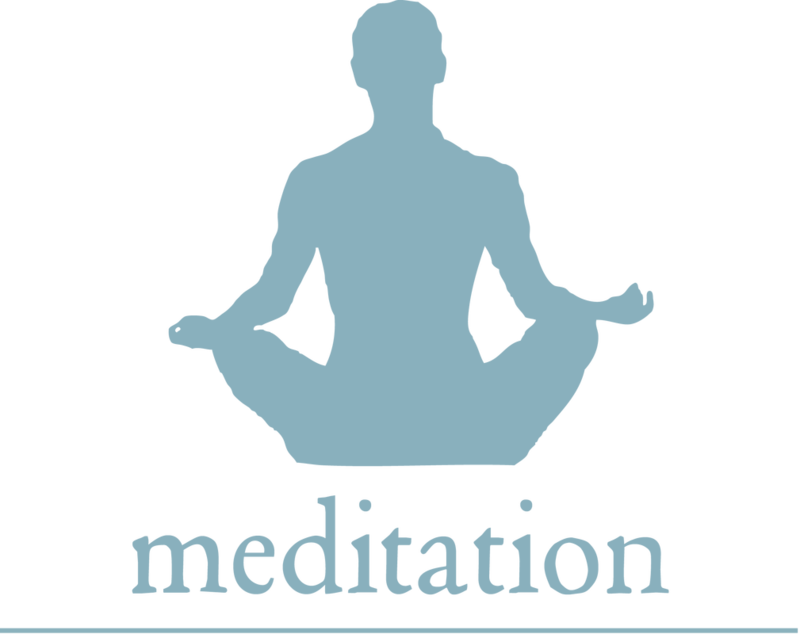 Sign Up for The Practice and receive meditations delivered to your inbox! For past classes & lectures visit our archive.